Lily, like her brother Billy, is originally from England, but the two immigrated to the United States; eventually taking up residence in Southtown. While there, she ends up dating Joe Higashi much to her brother's chagrin. Seeking peace, Lilly later returns to the United Kingdom with Billy. Currently, she is unaware of her brother's criminal pursuits while serving his former employer, Geese Howard. 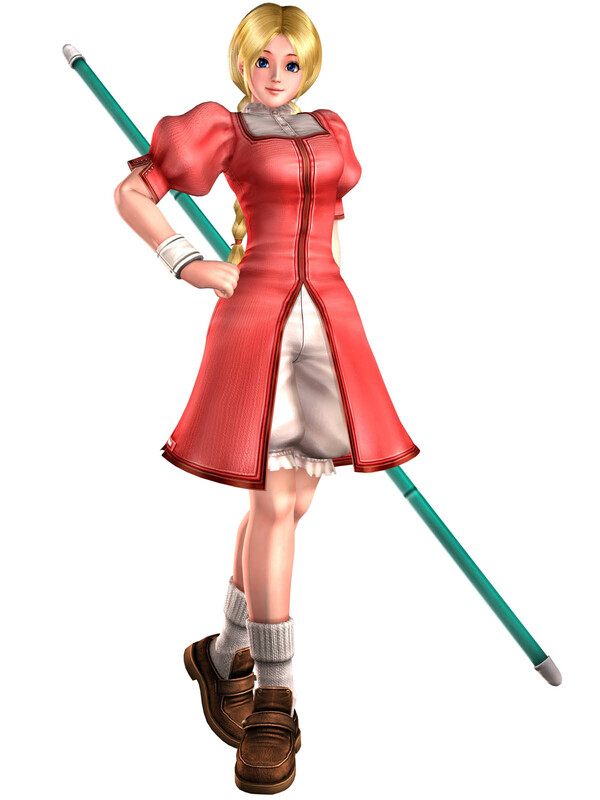 In KOF: Maximum Impact 2, Lilly is happy to be back in their hometown in England and at last living in peace without worrying about fighting. However, one morning she wakes up to discover that Billy has not only returned to the United States, but has traveled back to Southtown for a fight. Angry and worried about her brother, Lilly decides to go to Southtown to bring Billy back home. She shows up in Billy's ending, throwing a tantrum at him. Besides being a "female version" of Billy Kane, she doesn't have much going on as a design. Lily Kane is more of a novelty character... whom surprisingly made it into a KOF game as a secret character. 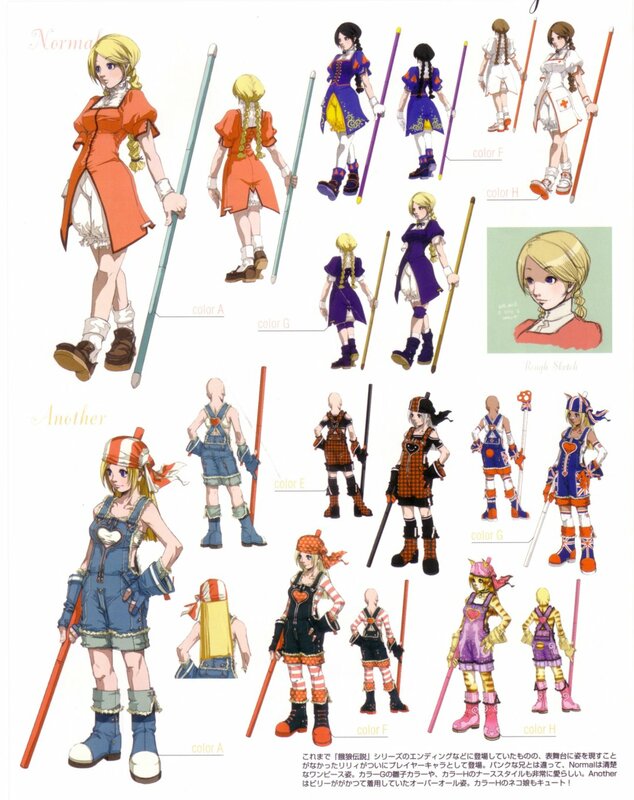 As a design, she's exceptionally plain and doesn't offer much to KOF.